Planning a trip to Greater Victoria comes with an impressive list of experiences. 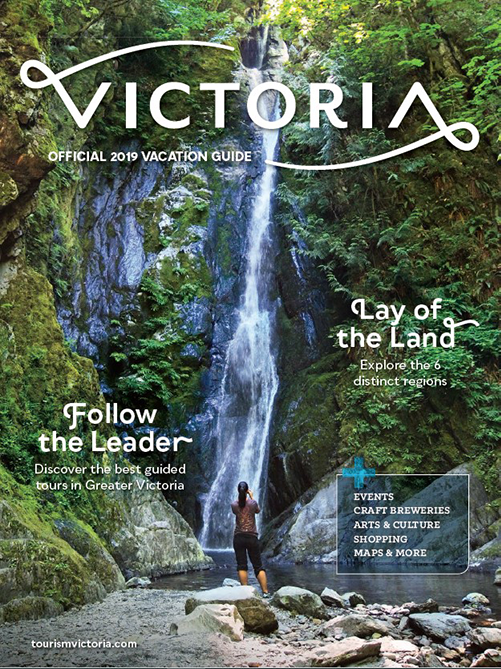 From dining on farm-fresh produce to hiking along the rugged coast and exploring Canada's oldest Chinatown, Victoria offers year-round extraordinary adventures for all. So where to start? Check out these insider tips from locals and visitors who've already fallen in love with our destination. 1. 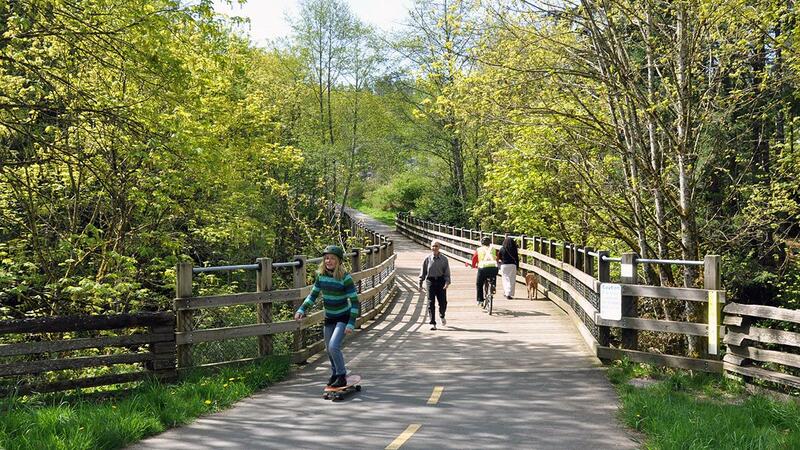 "Cycling on the Galloping Goose and Lochside Trails"
Residents and visitors alike love travelling the Galloping Goose and Lochside Trails. With a network of over 80-kilometers of pathways, you can choose to cycle, walk or run along these converted railway lines. Watch as the scenery changes from funky neighbourhoods to picturesque farmland and forest scenes to sweeping ocean views. 2. "First Nations art at the Provincial Museum." 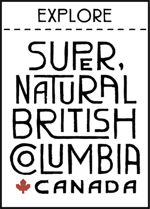 Follow human activity on Vancouver Island over thousands of years, at the Royal BC Museum. The First Peoples gallery unites old and new works to emphasize the continuing artistic traditions of the Northwest Coast First Nations. 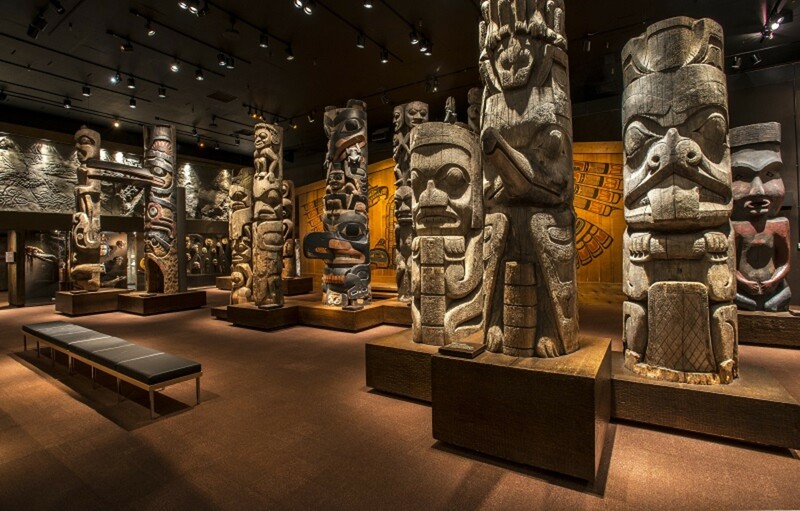 Totem Hall is the central exhibit in the First Peoples gallery and features carvings from Kwakwaka'wakw, Heiltsuk, Nuxalk, Gitxsan, Haida and Nuu-Chah-Nulth communities. Make sure to check out the extensive collection of masks and cultural treasures too. 3. "Seafood tower on the deck of Steamship Grill & Bar. Enough said." 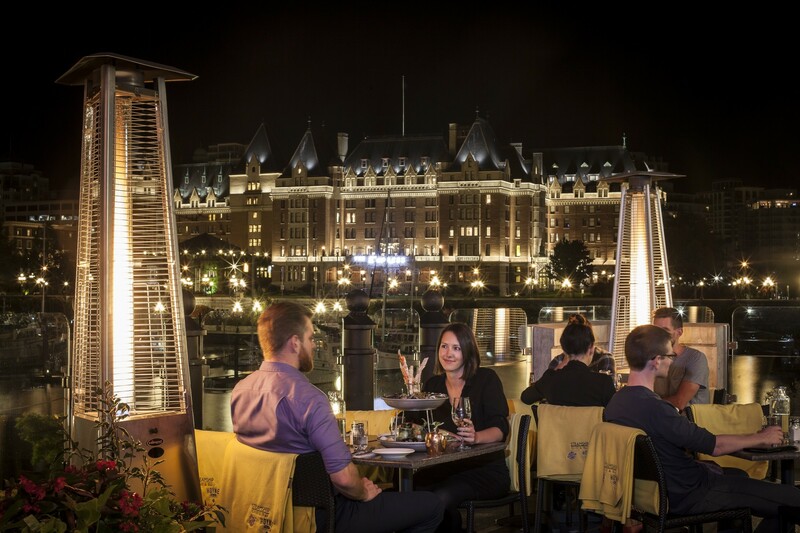 Located at the heritage Steamship Terminal on Victoria's spectacular Inner Harbour, Steamship Grill & Bar offers waterfront dining at its best. Dishes are prepared using locally sourced ingredients from Vancouver Island and B.C. and complemented with spices from around the world. The seafood tower (pictured) is a three-tier taste sensation featuring a selection of freshly caught delights. 4. "My favourite memory was taking an early ferry ride and seeing a pod of orcas!" 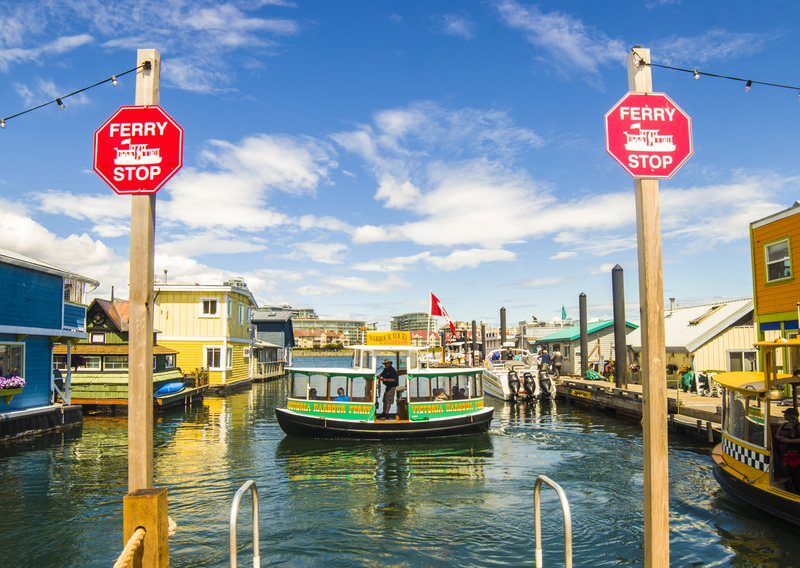 Zip around on the Inner Harbour and see downtown Victoria from a new perspective with a ride on a Victoria Harbour Ferry. Keep an eye out for our local wildlife whilst on board or take a whale watching tour for extraordinary up-close encounters. There are three orca pods totalling over 80 whales in the waters surrounding southern Vancouver Island. Tip: Harbour and Gorge tours start at the Empress Dock and depart daily from February through October. Victoria Harbour Ferry services startup for the season on February 20. 5. 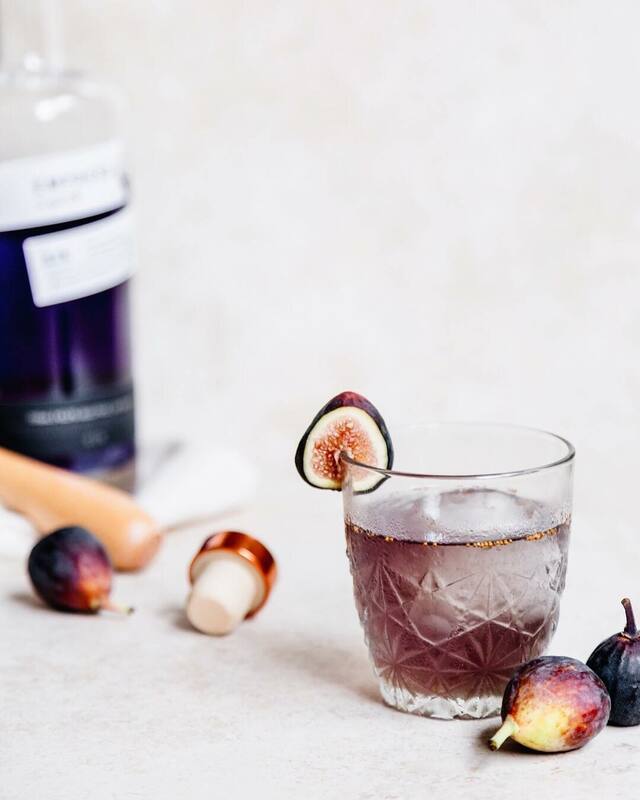 "We went to Victoria Distillers and it was fab. Love the Empress 1908 Gin as it's my favourite colour (and tasty!)" 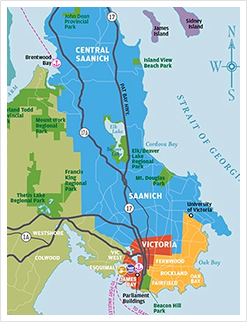 Located on the waterfront in Sidney, Victoria Distillers is one of B.C. 's finest artisan distilleries. The tour & tasting experience takes visitors through the entire distillation process and around two copper pot stills. Guests are then invited to taste all of their premium spirits neat including the award-winning Empress 1908 Gin. 6. "Love Victoria! We like to vacation there. Can't wait to take Pebbles, my tiny Yorkie there next year for her first time and stay in our favourite place, Chateau Victoria Hotel & Suites. They are dog-friendly! If you can't bear to part with your four-legged friend during your holidays, bring them along for an extraordinary adventure in Greater Victoria. 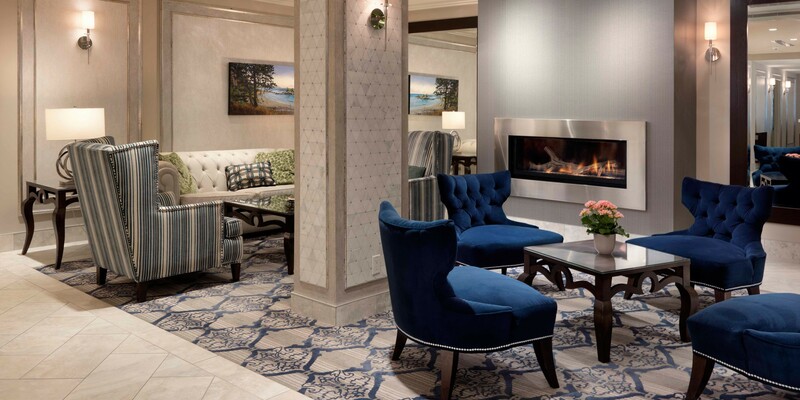 Chateau Victoria Hotel & Suites offer dog-friendly rooms in both traditional and one bedroom suites The charming hotel also offers a rooftop dining experience that celebrates Vancouver Island's best local food. 7. "Tea at The Empress and strolling around on a cloudy day. And shopping at the vintage clothing stores." Tea and shopping go hand-in-hand in Greater Victoria. Start on Lower Johnson and make your way up toward Government Street for boutique shopping at its best. Next up, head to The Patch on Yates Street for Victoria's largest selection of vintage clothing. Open from 10:00 am to 8:00 p.m. every day, you're guaranteed to walk out with a pre-loved piece that's perfect for you. 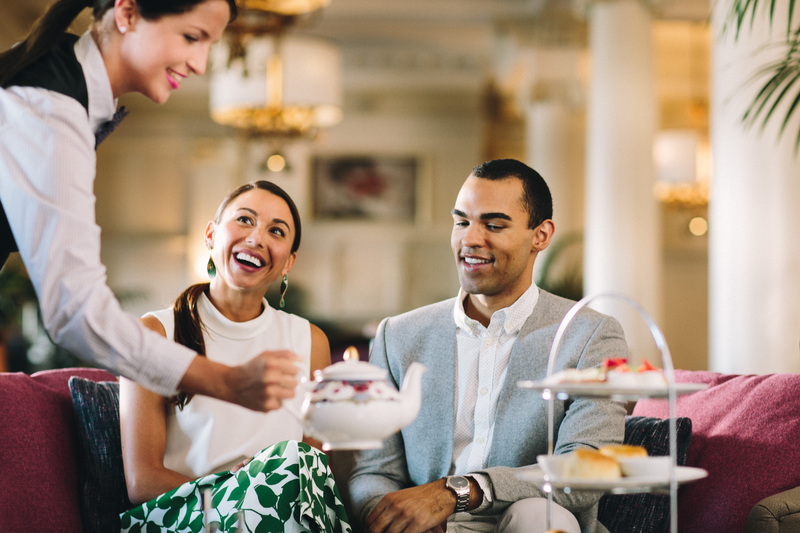 Finish your adventure with afternoon tea at The Empress where you can choose from 21 of the finest loose leaf teas. 8. "I have been fortunate enough to visit Victoria twice. Butchart Gardens is spectacular." 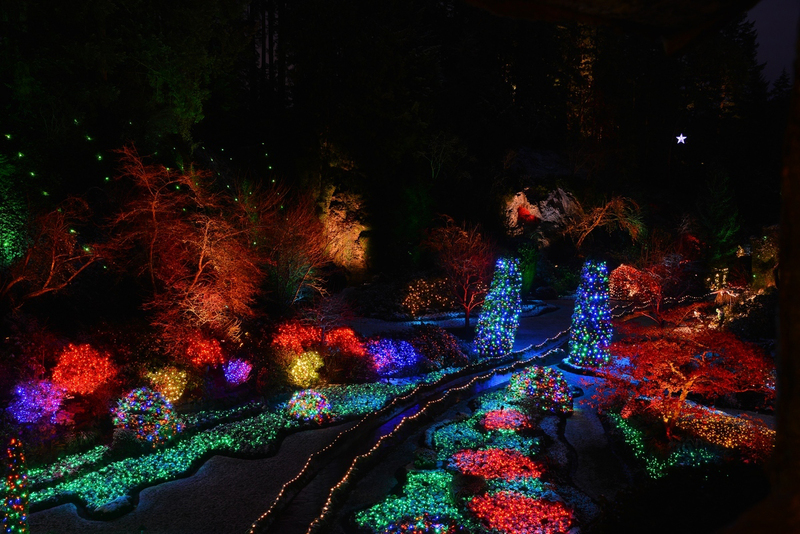 The grand-scale of Greater Victoria's The Butchart Gardens has to be seen to be believed. Spread out over 22 ha (55 acres), the gardens change appearance with the seasons, making it the perfect place to return again and again. Winter visitors will also be captivated by the Magic of Christmas with its decorations, expansive lighting and outdoor ice skating rink. Plan your extraordinary adventure to Greater Victoria with a few thousand of our closest friends.